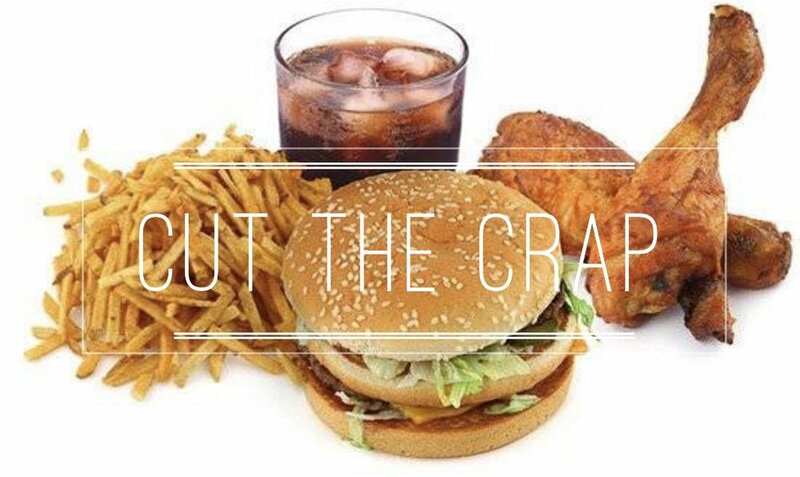 Eliminating Processed Food from Your Diet will give you more energy, help lose weight and clean out your system. 1. Supplement your meals with fresh foods. 4. Choose whole grains over processed grains. 5. Read the food label on all packaged foods. 6. Eat whole fruits and vegetables. • Increase fiber helping to flush out toxins and regulate bowel movement! • Savoury snacks, such as crisps, sausage rolls, pies and pasties. • Convenience foods", such as microwave meals or ready meals.